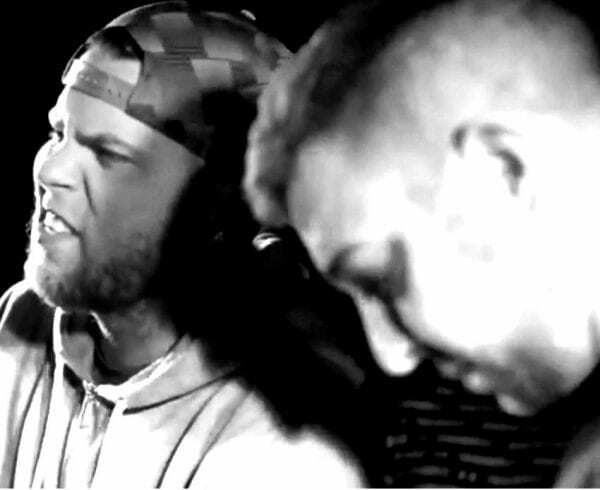 Battle Rap has been going through some things lately. From the Aye Verb vs. Murda Mook battle, battle rappers going on strike, but there is a glimmer of sunshine in all of this rain. The footage from A. Ward vs. Geechi Gotti finally dropped! The event took place on August 4 on the Bar Fight Battle League platform during their “Summer Heat” event. 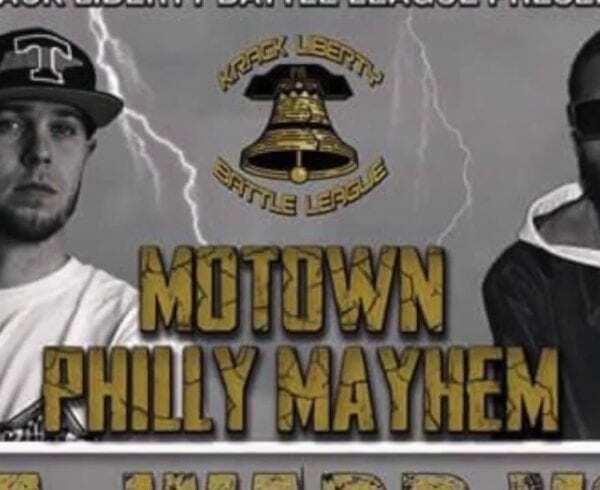 This particular matchup was the main event on the card and placed a Christian in front of a Crip.Both emcees had some good material, but it was clear that Geechi Gotti was trying to freestlye a couple of times and it didn’t go well. Ward left Earth and brought some real talk with his third round. This writer had A. 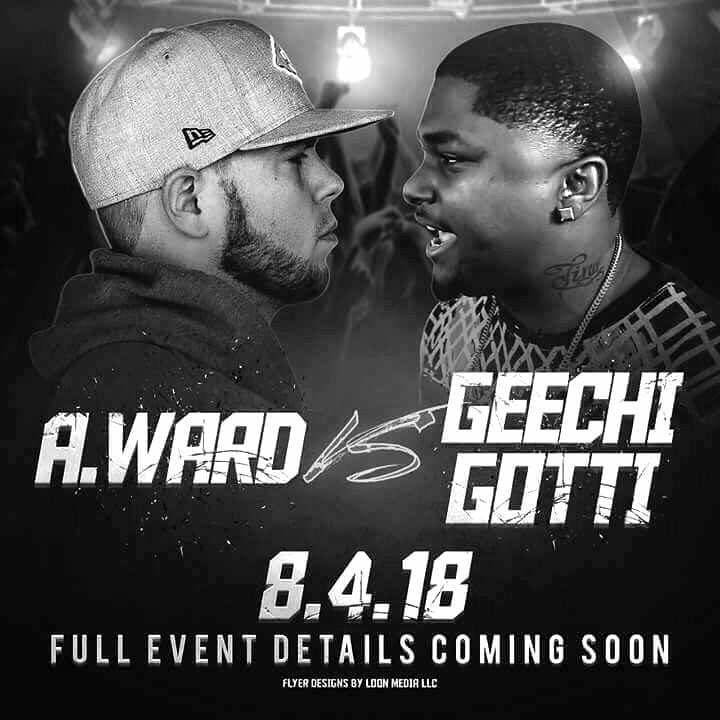 Ward beating Geechi Gotti 3-0 but would love to hear your thoughts on the battle! Peep the video below and let us know what you think in the comments! WARNING! THERE IS EXPLICIT LANGUAGE IN THIS VIDEO! PLEASE WATCH AT YOUR OWN CONVICTION!!! !